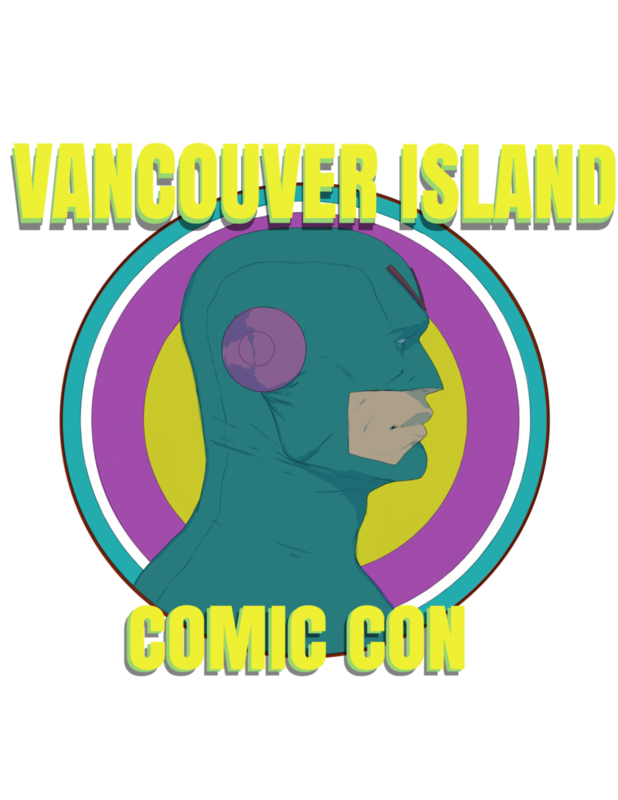 Don't miss the 2nd Annual Van Isle Comic Con, a fun and enthusiastic comic book convention packed full of things to see and do. An Artists Alley with 20 talented artists, over 85 exhibitors and attractions, 7 demos, panels and presentations, food trucks, special guests, and one of the biggest Cosplay Contests on the Island, will make up a full day of entertainment and activities. Be sure to check out the Comic Book Exhibit at the Sidney Museum. Admission is by donation with a minimum $5.00 suggested.